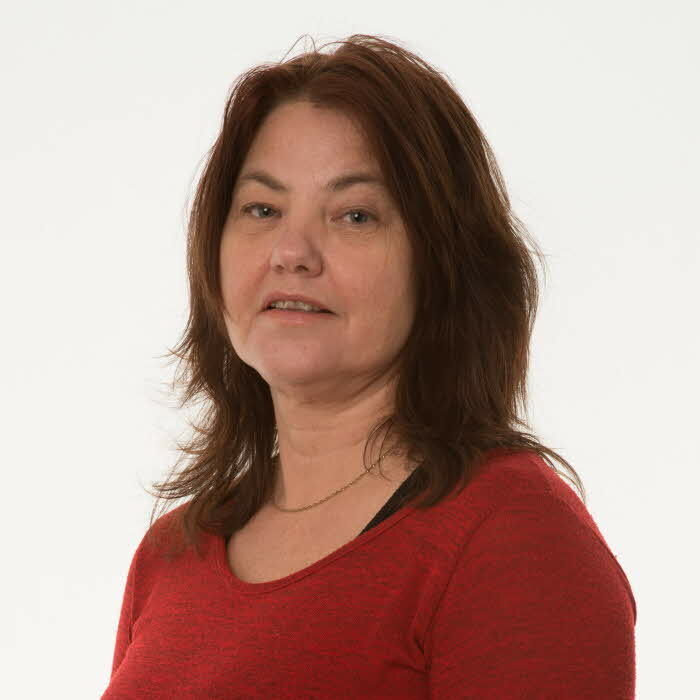 Linda Reneland-Forsman is an Associate Professor at the Linnaeus University. She is also the head of Section Higher Education Development at the University Library. Her research has focused the influence of meditational means and social talk for student learning and meaning making processes. She has studied the influence of academic disciplinary discourse for integrating ICT in HE and is continuing her research on student meaning making and active knowledge building as didactical models for course design in higher education. Recent research problematize the increased risk of social exclusion for older persons due to the digitization of society. Reneland-Forsman, L., Magnusson, M. (2019). Supporting scholarly thinking in a Nordic teacher education webinar practice. Journal of University Teaching and Learning Practice. Reneland-Forsman, L. (2018). ‘Borrowed access’ : the struggle of older persons for digital participation. International Journal of Lifelong Education. 37. 333-344. Reneland-Forsman, L. (2017). Designing for active supportive learning cultures. Utbildning och Lärande / Education and Learning. 11. 48-63. Reneland-Forsman, L. (2016). Participating with Experience : A Case Study of Students as Co-Producers of Course Design. Higher Education Studies. 6. 15-23. Reneland-Forsman, L. (2013). Students' web-based actions when linking theory and practice. International Journal of Web Based Communities. 9. 448-464. Reneland-Forsman, L. (2012). Toward a broader understanding of social talk in Web-based courses. Text & Talk. 32. 349-369. Reneland-Forsman, L. (2011). Problematisk frånvaro av digital kompetens i lärarutbildningen. Utbildning och Lärande / Education and Learning. 5. 16-33. Reneland-Forsman, L., Ahlbäck, T. (2007). Collaboration as Quality Interaction in Web-based Learning. Advanced Technology for Learning: Technology för Collaborative Learning. 4. Magnusson, M., Reneland-Forsman, L. (2018). Mångfald-en nyckel till vetenskapligt tänkande i lärarutbildning. .
Reneland-Forsman, L. (2017). A student oriented course design model for higher education. NERA 2017 Abstracts, 23-25 March 2017, Copenhagen, Denmark : Learning and education - material conditions and consequences. Reneland-Forsman, L. (2016). Guiding principles for course design. INTED 2016: The 10th annual International Technology, Education and Development Conference.. 6557. Reneland-Forsman, L. (2013). Arenas For Learning : Enhancing Student Interaction In Online Education. .
Reneland-Forsman, L. (2012). Designing for social : – the role of social in web-based learning environments. DESIGNS FOR LEARNING 2012, 3rd International ConferenceExploring Learning Environments, 25-27 April 2012Copenhagen, Denmark : CONFERENCE PROCEEDINGS. 54-55. Nilsson, M.E., Wihlborg, M., Reneland-Forsman, L. (2007). Will this be on the exam? : The tension between use value and exchange value in higher education and its relation to forms of learning. Ahlbäck, T., Reneland-Forsman, L. (2005). Let´s think about it : considering the strengths of Web-based collaboration. ICT in Teacher Education : Challenging Prospects. Jönköping, Jönköping University Press & Encell. 100-111. Reneland-Forsman, L. (2019). Risk för ofrivilligt utanförskap. Äldre i centrum. 44-47. Reneland-Forsman, L. (2015). Vad kan göra skillnad för studenter? : Om guidande principer och verktyg för kursdesign. Symposium. Nystart Linné : Guiding principles and tools for course design..
Reneland-Forsman, L. (2010). Mediated meaning in web-based educational practice. Reneland-Forsman, L. (2005). Kan man vaccinera studenter mot utebliven återkoppling? : en utvärdering av distansutbildningsverksamhet vid Högskolan Dalarna. Högskolan Dalarna. Reneland-Forsman, L. (2011). Socialt prat i nätbaserad utbildning. Mer om nätbaserad utbildning. Lund, Studentlitteratur AB. 147-159. Reneland-Forsman, L. (2009). A Changing Experience : communication and meaning-making in web-based teacher training. Doctoral Thesis. Växjö, Växjö University Press. 157. Reneland-Forsman, L. (2005). Kan man vaccinera studenter mot utebliven återkoppling? En utvärdering av distansutbildningsverksamhet vid Högskolan i Dalarna”. Falun, Högskolan Dalarna. 33.